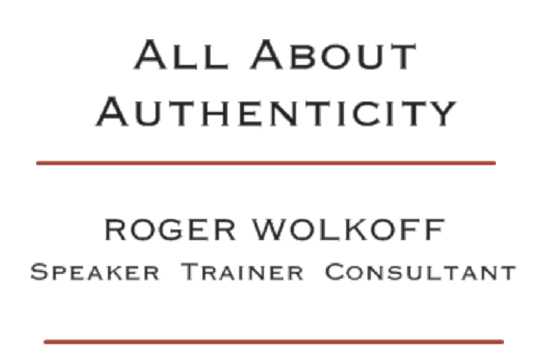 Roger will show you how you can address your fears of public speaking, turn them into strengths, and speak more confidently. 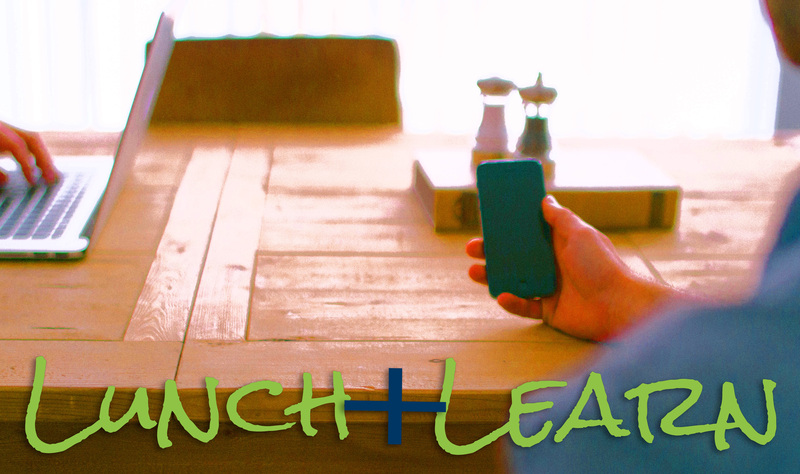 We will explore verbal and non-verbal techniques you can use to positively deliver your message and engage your audience. We will look at an easy-to-understand three "F' (Fear, Focus, Fun) model to help you be a better public speaker. 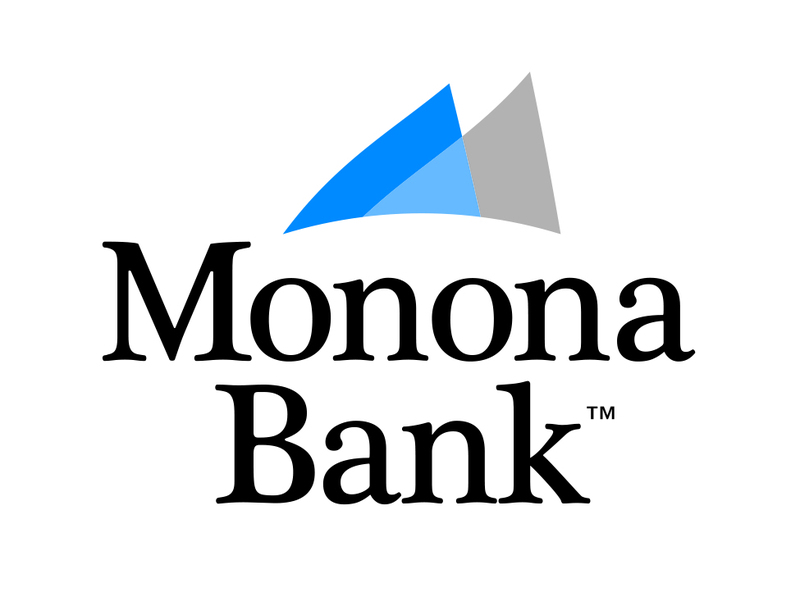 Special Thamks to Monona Bank for Hosting and Providing Lunch.